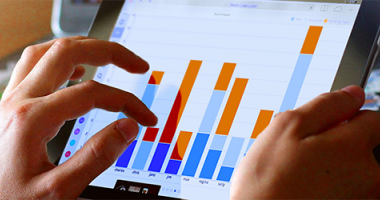 In this webinar, we showcased wBenchmark, our latest extension to Sugar that enables you to capture periodic snapshots values of your KPIs. Our wMobile User Group focused on the topic: Using Email in wMobile Desktop. 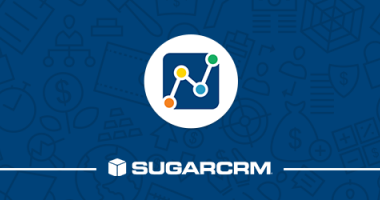 In this post, let’s dig a little deeper into some of the key challenges facing your sales organization, and how Sugar can help. 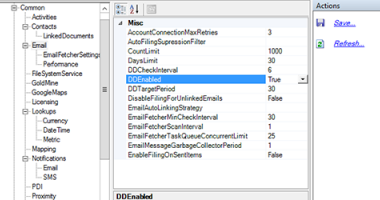 Learn the steps on how to move a GoldMine Database to a New SQL Server in less than no time. 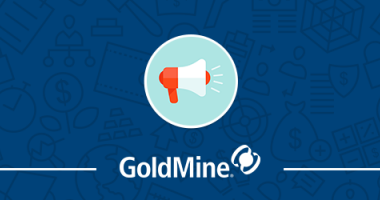 In this GoldMine User Group, we showcased how to use GoldMine to support your marketing activities and campaigns. 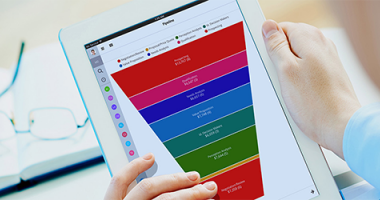 A look at four more challenges for sales organizations, and how Sugar can help solve them. 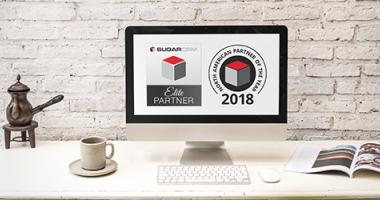 W-Systems has been awarded the 2018 SugarCRM North American Partner of the Year, as well as Elite status, the highest tier in the SugarCRM reseller program. 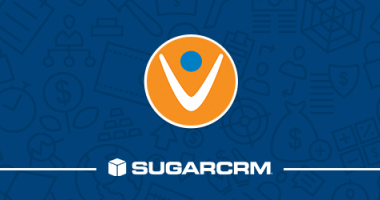 In this webinar, we presented Sugar's integration to Vonage, an intuitive interface designed to integrate your voice interactions into your key CRM workflows. 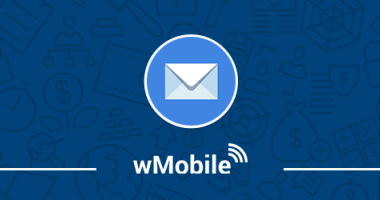 Email archiving in wMobile can be set up by an administrator or an end-user. 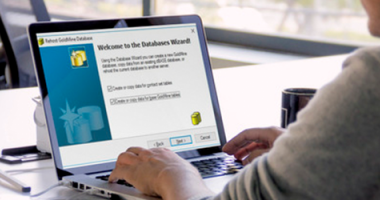 In this blog post, we’ll review both options. 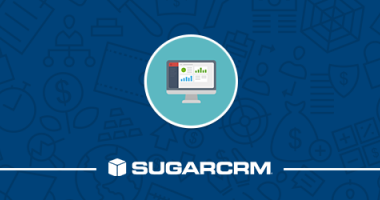 In this webinar, we took a tour of Sugar, our friendly CRM tool that can make a significant difference in your ability to run a sales organization.